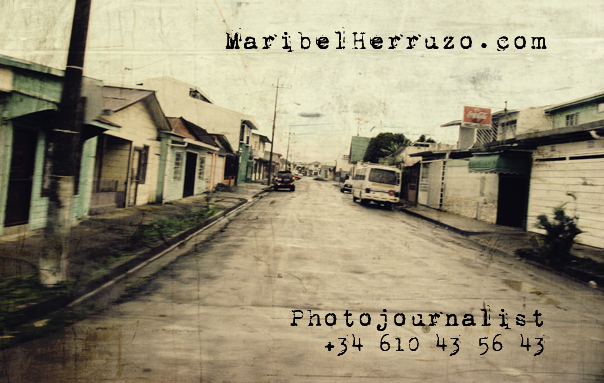 I'm Maribel Herruzo, journalist, photographer and traveller by vocation and profession. 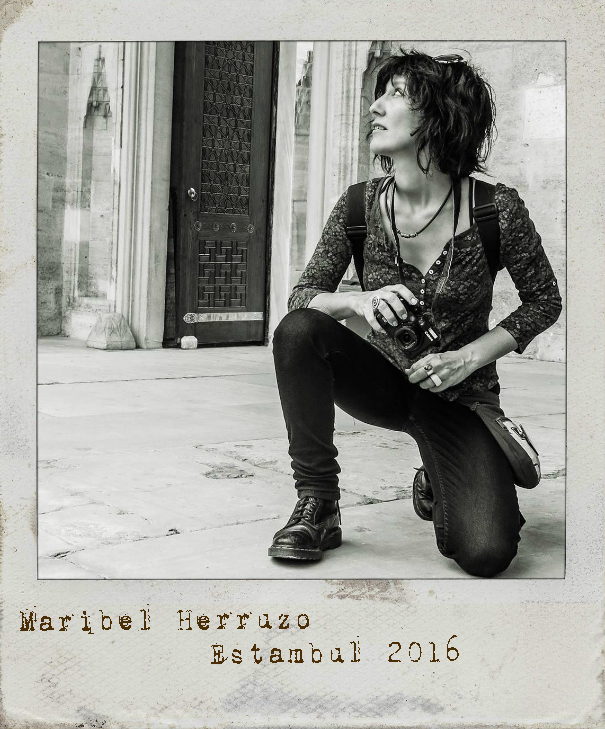 I'm a freelance journalist and photographer with extensive experience in various fields and specialized in tourism and travel, although in recent years I have made the leap to the publishing world as director and coordinator of the editorial projects of Guillem Balagué, sports journalist of renowned prestige inside and outside of our borders. He wrote, until today, the biographies of Pep Guardiola, Messi, Cristiano Ronaldo or Mauricio Pochettino,, as well as the Historia ilustrada del FC Barcelona, an official product of Barça, published in different languages. Geo magazine; El Periódico de Cataluña (one of the bestseller Spanish newspaper); Rutas del Mundo magazine; Turismo (Supplement of Página 12, Argentinian newspaper); Viajar (supplement of La Vanguardia, big Spanish newspaper); Turismo y Aventura magazine; Mucho Viaje magazine; Oxígeno magazine; Nox magazine; Kos magazine; HNA magazine; Integral magazine; La Jornada (Mexican newspaper); Mediterránea Editorial; Aleph S.E. Editorial; Inédita Multimedia Editorial; Editorial Mugalari; Geo Planeta; Bleu&Blanc; APD; Travel Magazine.